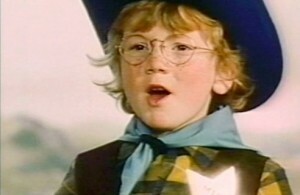 The Milkybar Kid has been used in television advertising promoting Nestlé Milkybar in the countries where it is sold. The Milkybar Kid is a blond, spectacle-wearing young child, usually dressed as a cowboy, whose catchphrase is “The Milkybars are on me!”. Until 8 year old Hinetaapora Short of Rotorua was selected in 2010 they had always been boys. The advertisements usually take place in a Wild Westsetting. 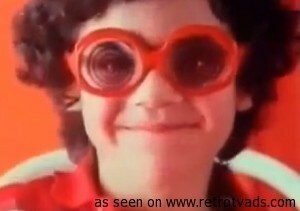 Both live-action and animated ads have been produced. 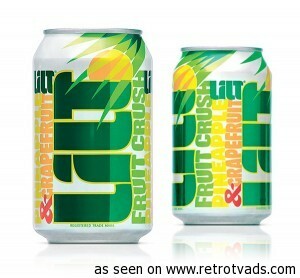 Lilt is a brand of soft drink manufactured by The Coca Cola Company and sold in the Seychelles, United Kingdom, Gibraltar and Republic of Ireland only. 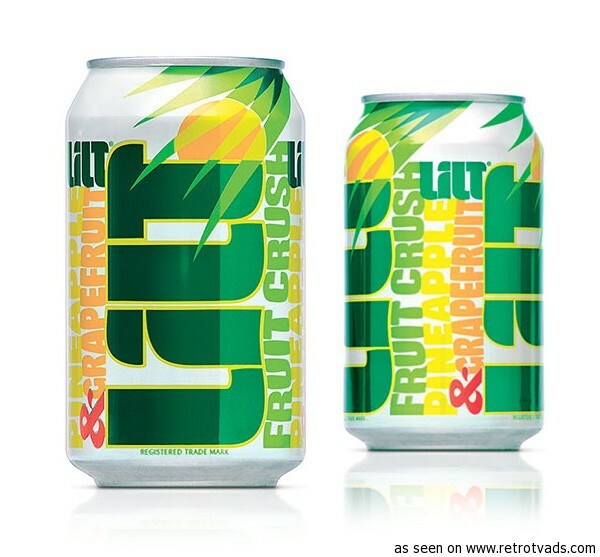 During the 1980s, Lilt was promoted with the advertising slogan, “the totally tropical taste.” In the late 1990s it was heavily promoted with advertisements featuring two Jamaican women, Blanche Williams and Hazel Palmer. They became known in the media as the “Lilt Ladies”. Lilt is also known for its advertising campaign “Here Comes the Lilt Man”. Um Bongo is a mixed tropical fruit juice. The trademark is owned by Sumol+Compal. The drink is produced in Portugal where it is widely available. In the United Kingdom it was originally sold under the Libby’s brand. Um Bongo was first created in 1983, originally in Milnthorpe, Cumbria. At the time the brand belonged to Nestlé who had acquired Libby’s fruit juices. Nestlé licensed the Um Bongo brand (still under the Libby’s name) to Gerber Foods Soft Drinks Ltd in the UK and Republic of Ireland. Gerber packages the drink at their plant in Somerset. Nestlé also had the ‘Um Bongo’ brand launched and marketed in Portugal in 1988, running a Portuguese version of the TV advertisement, using the slogan “Um Bongo, O bom sabor da selva” (Um Bongo, The great flavour of the jungle). By 2003 the Portuguese company Compal acquired the “Um Bongo” brand from Nestlé. Since Compal later merged with Sumol, the brand is owned and produced bySumol+Compal since 2009. 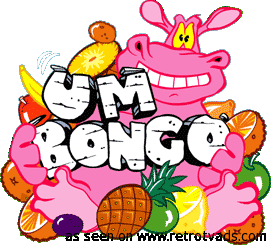 They launched Um Bongo 100% fruit in 2010 and a themed toy collection named “Um Bongo e o bom coração da selva” (Um Bongo and the great heart of the jungle) in 2011.